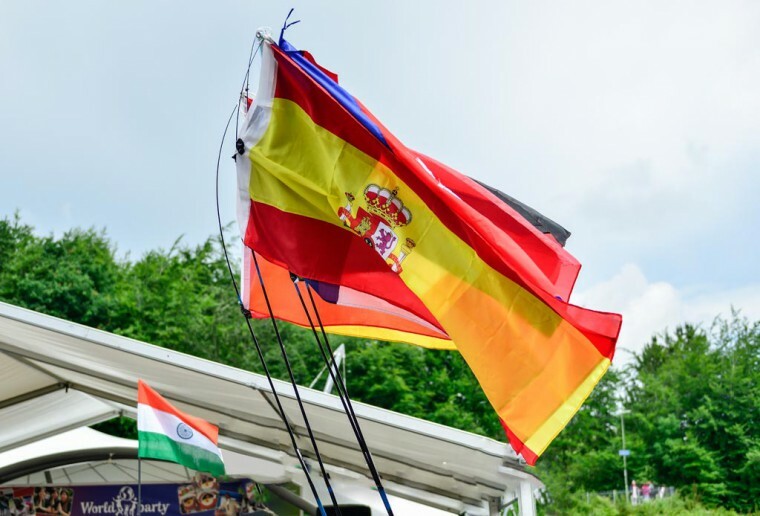 BMF successfully conducted World Party 2018 at Eastrop park on 30th June 2018 as part of Basingstoke Festival 2018. Being a major event of the Basingstoke festival various dignitaries attended the event. Festival was full of rich cultural highlights like dances, authentic food etc.